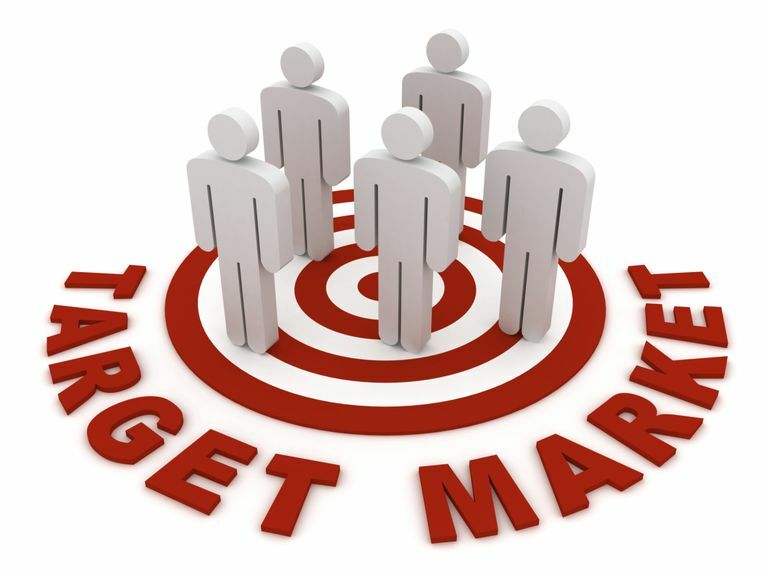 Target as a descriptor is used in several different ways in Marketing. The Targeting that is referred to in this post is Segment Targeting. Targeting can’t be accomplished until you have the Segmentation of the Market complete. As a reminder the S-T-P in STP marketing stands for Segmentation, Targeting, and Positioning. 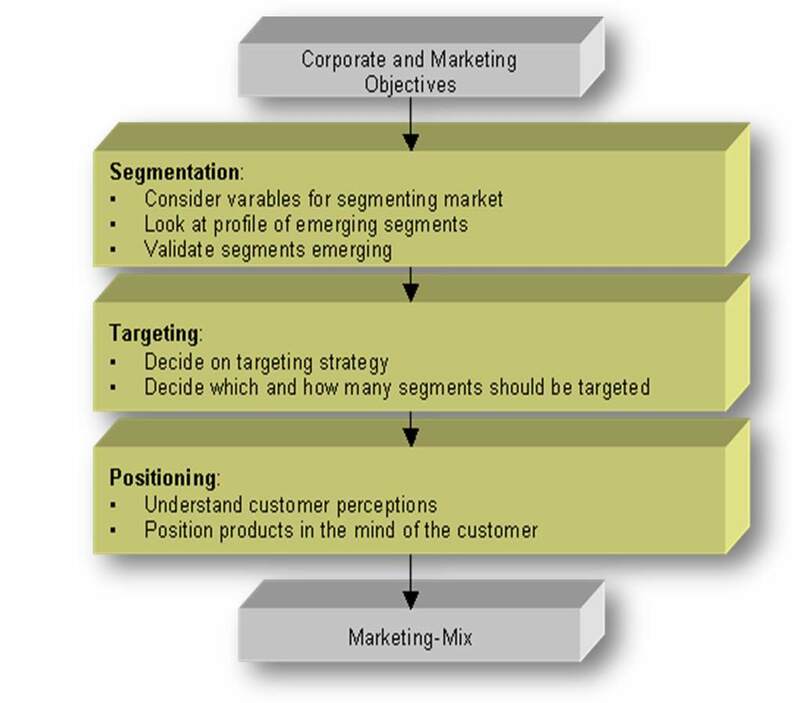 Targeting is simply selecting the segment or segments that will afford you your first right successes. Why Should We Target a Segment at All? Ideally, your product or company would be equally appealing to the entire market. Seldom is that the case. To gain effectiveness and efficiencies you target a limited segment which focuses your resources on the customers that you are most likely to be successful with. The challenge with targeting is that it is a process of inclusion and exclusion. Very few sales organizations have reached the level of sophistication where they are willing to firmly accept exclusions. Honor this and leave room for deviation from your target. By leaving a little room for individualism for the sales professionals you will avoid an instantaneous negative reaction to a rigid set of rules and you will leave open a channel for exploration for secondary targeting or follow-on targeting. 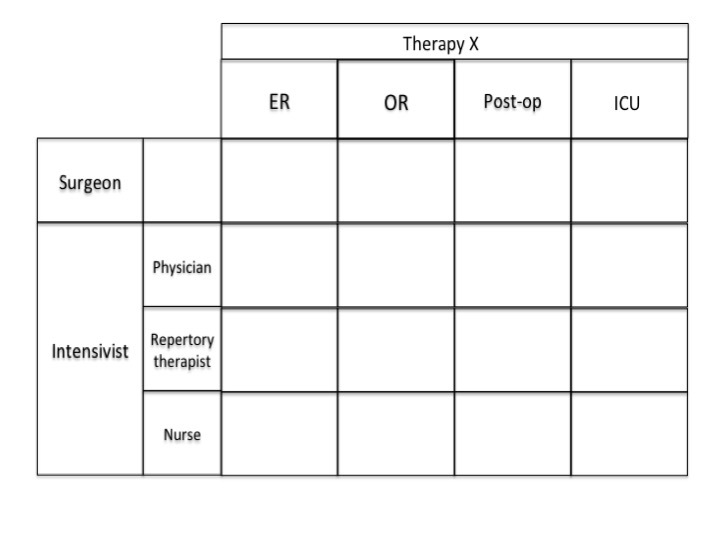 From the segmentation example provided, lets assume you choose OR and Post-Op vs. Surgeon as the target segments for your product. Trauma surgeons work in both the ER and the OR, there will be some natural overlap of product utility that can lead to leakage; this would be an example of physician driven leakage. A real life example from my history is, that an ER physician presents at an M&M conference and one of your OR surgeons says, “in the OR we would have prevented that death by using this product, this way.” The next day your representative gets a call from the ER doc that just experienced a death. How can you not take that customer call (perhaps the product manager takes the call); this is an example of peer-to-peer leakage. Is, or are, the segments large enough for you to reach your strategic goals/objectives? Even though the segments may have been differentiated enough in your segmentation scheme to be considered separately, are they similar enough to be combined? Does your product deliver strong utility to the target? Targeting is not about a single customer, yet. Targets must be large enough to be worthwhile. Targets must be able to realize the utility of your product or company. Practically, you will have leakage between segments.